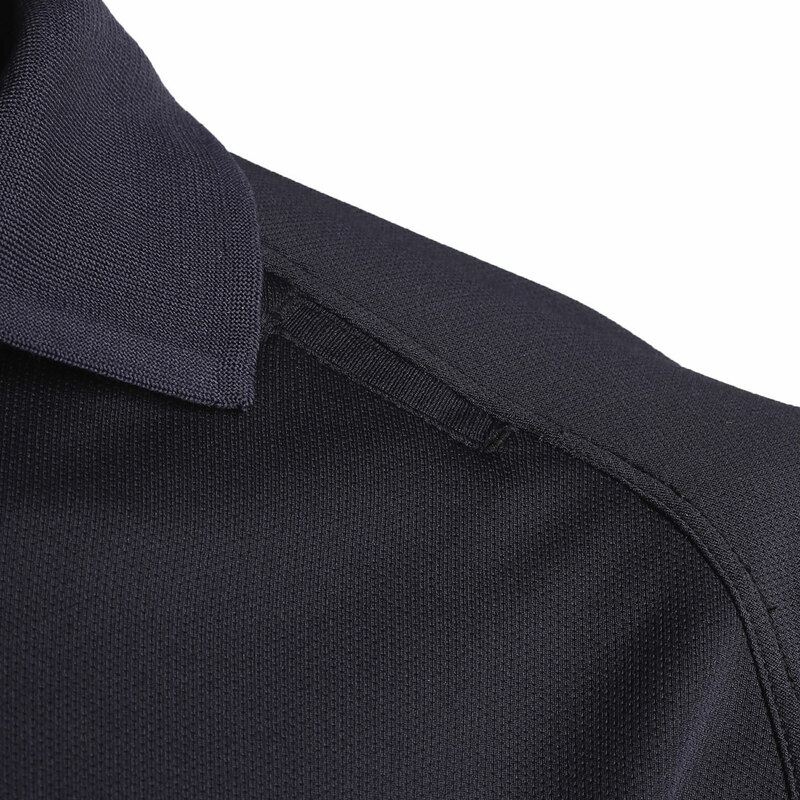 Law enforcement, military and public safety officials wear tactical polos for casual uniform wear. 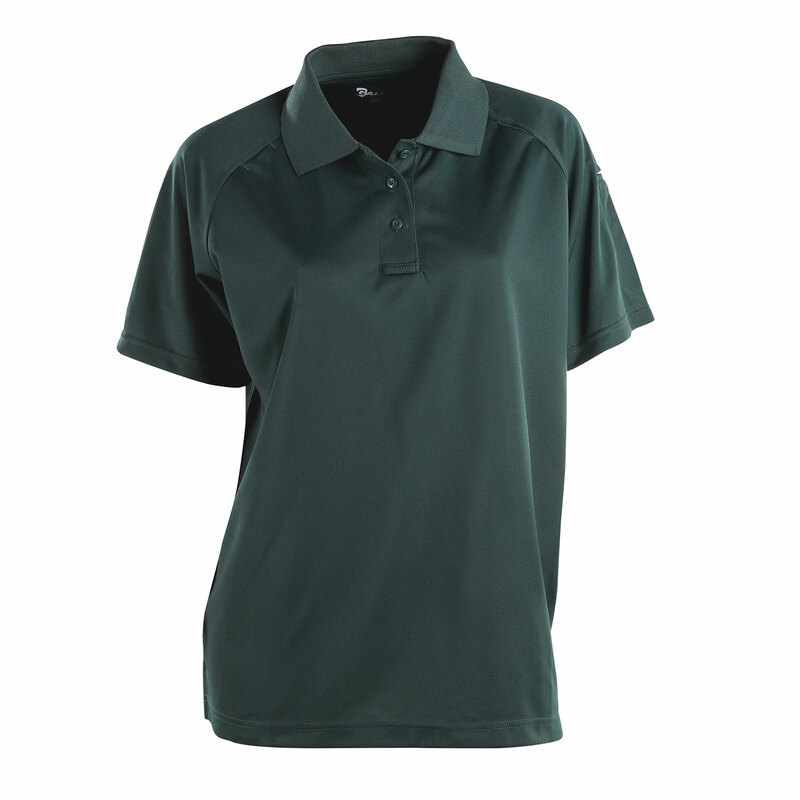 The Galls Tac Force Lightweight Polo is functional, lightweight and comes with moisture wicking material that fights against the hottest temperatures. 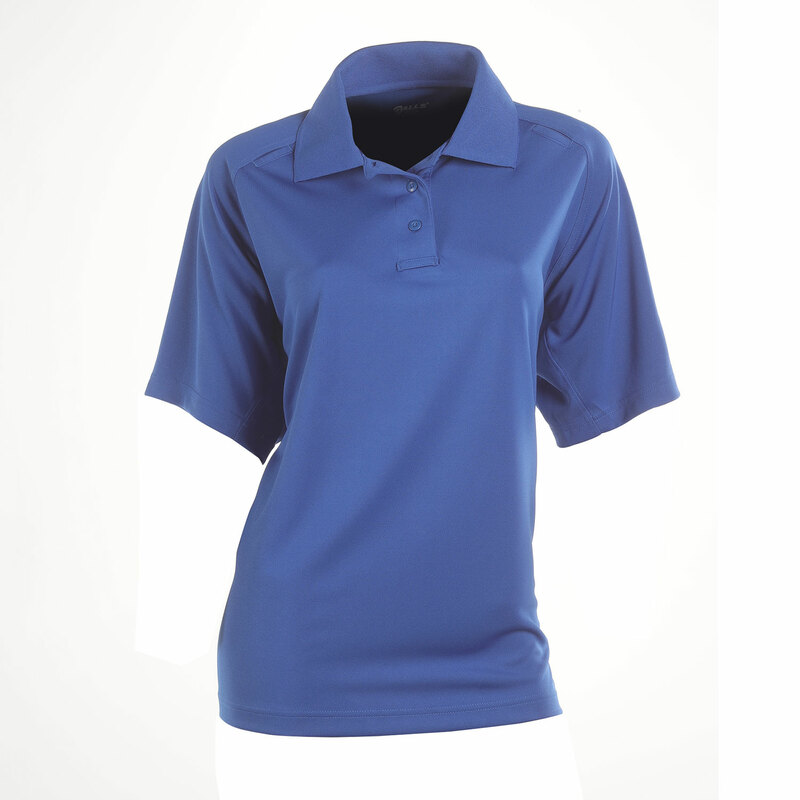 A shirt should not stick to you or restrict your movement while working. It is important to have full range of motion, whether you are chasing down a suspect or training hard for combat. 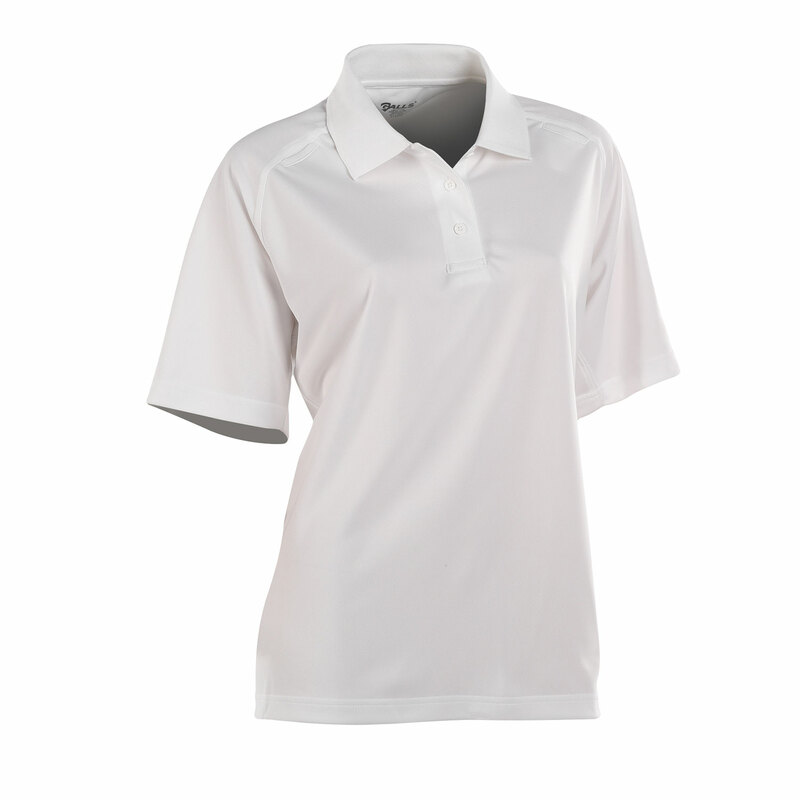 As the weather heats up, not only does the shirt keep you dry but also it comes with antimicrobial agents to fight odor-causing microbes. Stand confident, without fear of smelling anything other than fresh. You deserve to look and smell great. 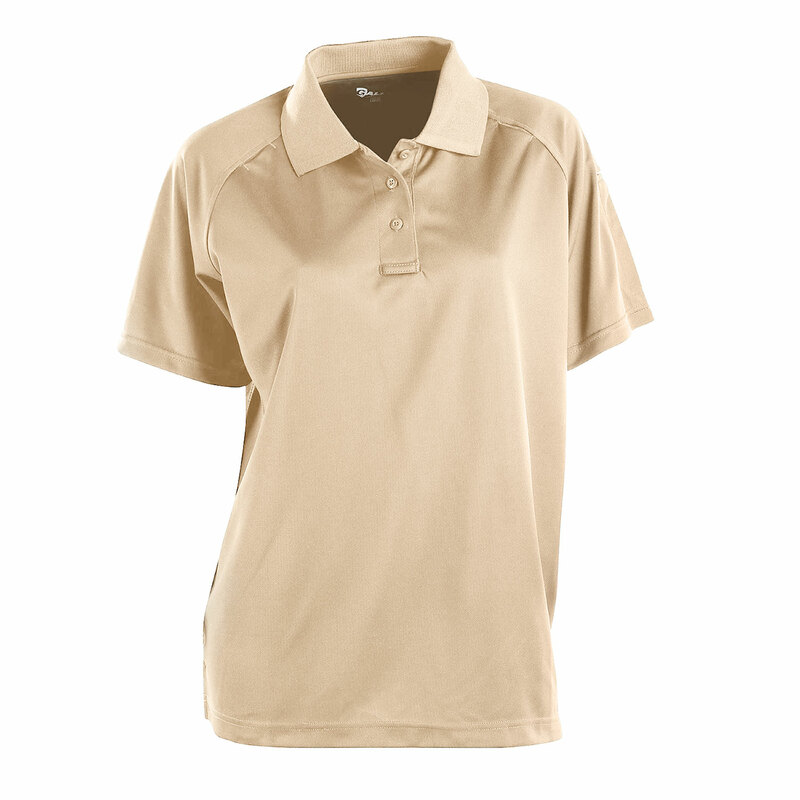 The shirt is resistant to snagging and retains a clean and smooth appearance. 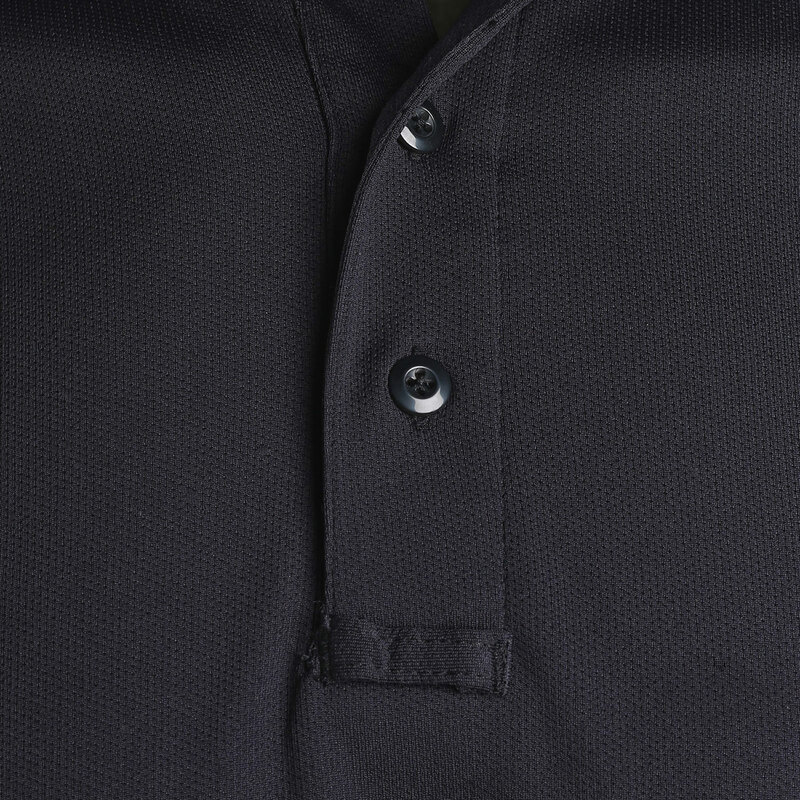 The raglan sleeves give you a large range of motion and fit loosely for extra comfort. 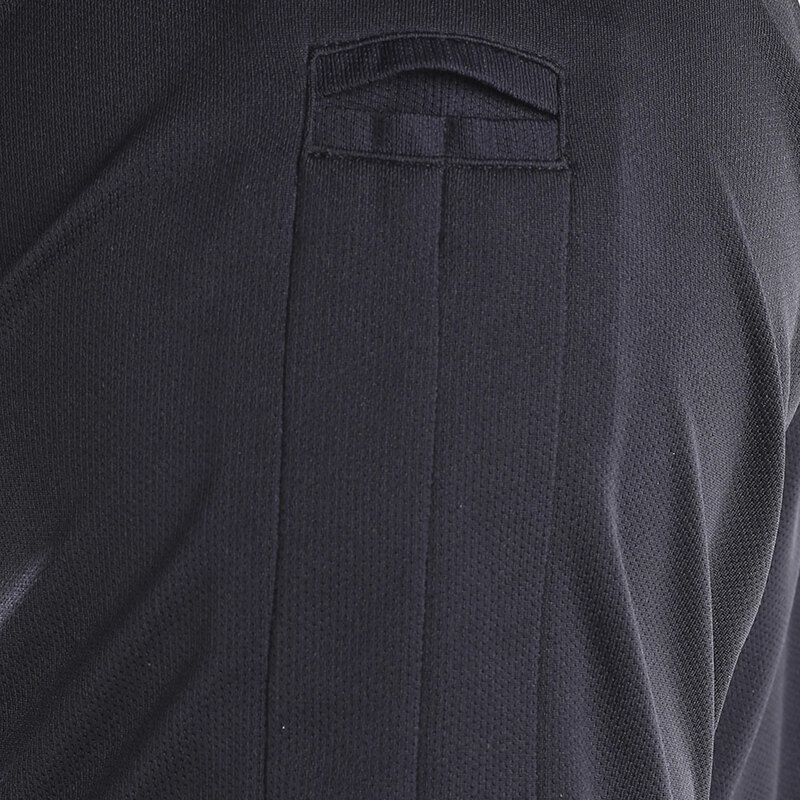 As you serve the public, you deserve to be comfortable. 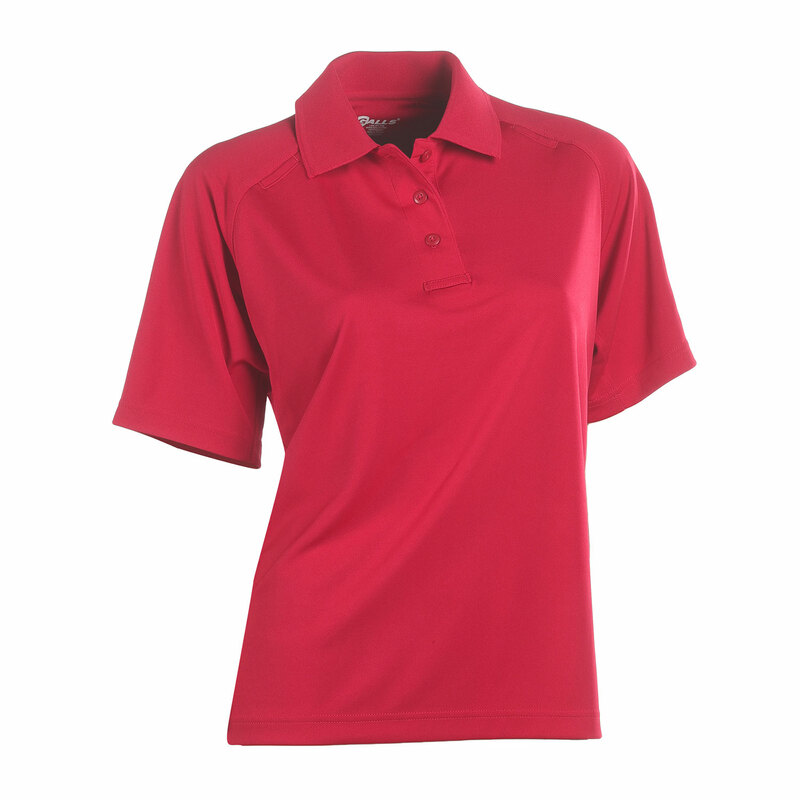 Fight off against sweat, discomfort and don’t settle for clothes that restrict your movements. 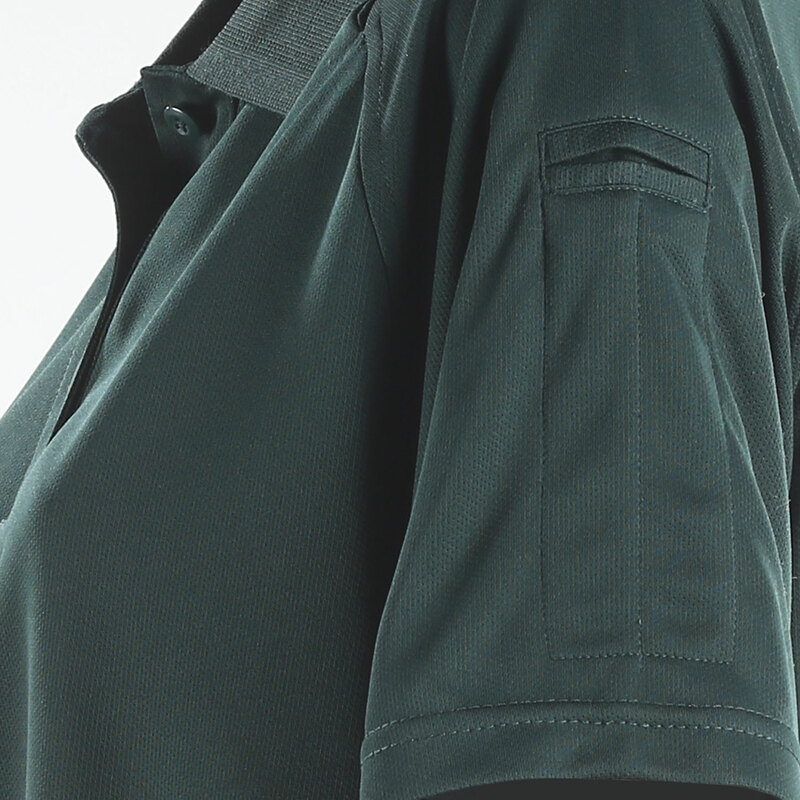 For a tactical polo with a loose fit and full range of motion, order yours today!